Get help dealing with problems and changes related to Child Support, Child Custody, Alimony, Relocation, etc. 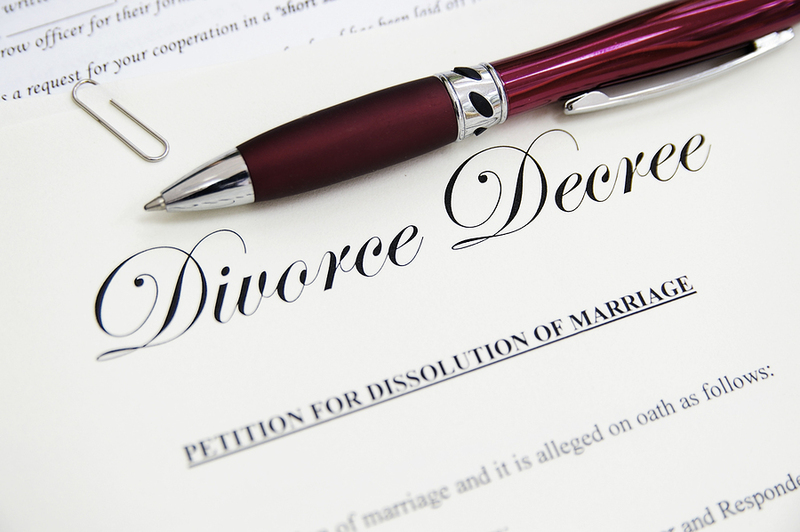 Simply because the Decree of Divorce is filed does not mean you will never be back in Court. Page Law Office is experienced in handling post-divorce issues such as modifying alimony, modifying child support, modifying child custody and setting aside Decrees of Divorce for travel. Contact the Page Law Office for help with your post-divorce issues.